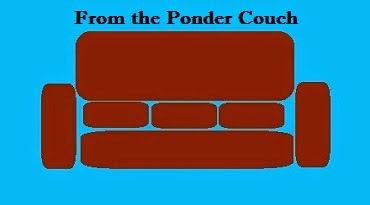 From the Ponder Couch: How to: Shave like a Real Man! My first How To video! I hope to do more How To videos! Any ideas?